Billy Goes to Mordor: What's in a Shuttle? 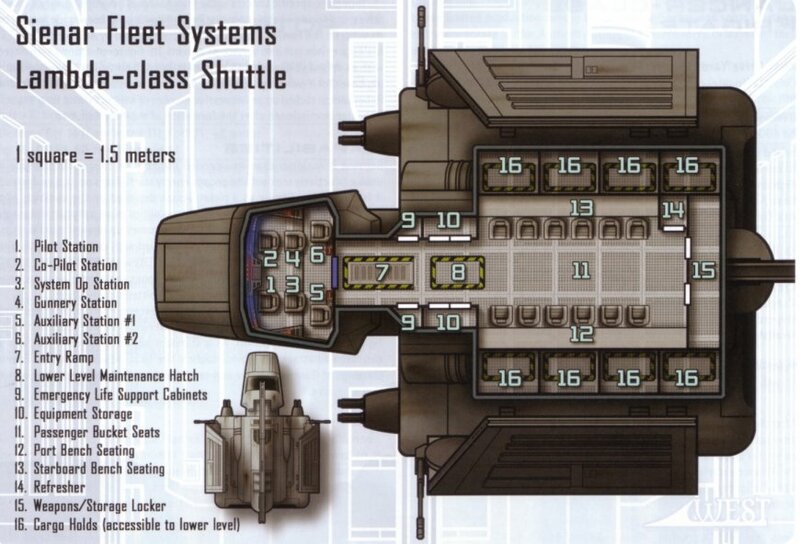 So at the very least the shuttle could use some repairs and a new hyperdrive and some new fuel. The other issue, however, is registration. The shuttle's registration currently is to the(now defunct) Navy of the Galactic Empire. Whenever another ship scans it, it will self-identify as such. This functionality can be turned off, but that's just as suspicious. 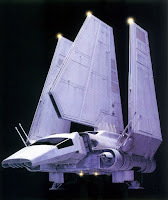 The Ugor, a major force in Airam system, and in fact throughout the Galaxy, are looking for this shuttle. 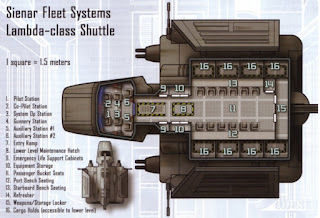 If the party wants to avoid pursuit, they need to get their shuttle a "clean" registration or swap it for another ship. As to getting a clean registration, there are many systems that can provide this, but only those who don't fear the wrath of the Ugor. These are generally organized criminals or those who are anyway on bad terms with the Ugor. As to swapping it for a new ship, one can sell a ship with invalid registration and an Ugor bounty on it, but not to just anyone and certainly not for top dollar.